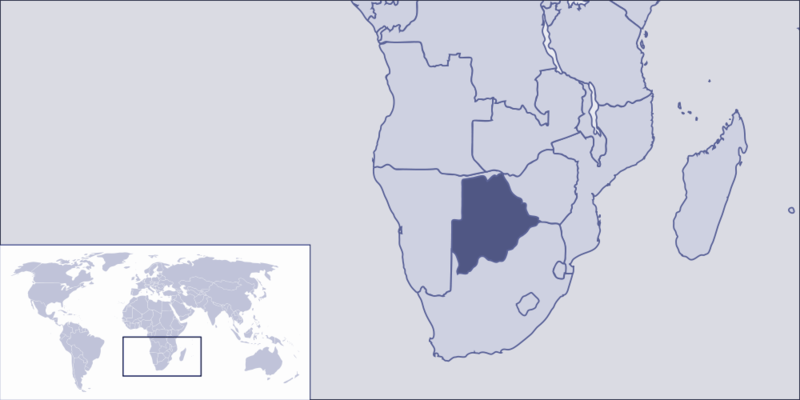 I n our Year 10 Unit “The Geography of Wellbeing”, we are using Botswana as a case study to investigate responses to the HIV/AIDS epidemic. This entry was posted in ideas and tagged edtech, geography, google, maps on April 2, 2015 by Waarom. I had the pleasure of hosting a Teachmeet at my school this evening. As expected, it was an inspirational, informative and informal evening, full of great sharing and networking. We had an excellent group of people with very interesting presentations. https://realtimeboard.com/education-tool/, a shared whiteboard / collaboration site. This entry was posted in ideas, professional development and tagged conference, edtech, presentation, teachmeet on November 1, 2014 by Waarom. I created a virtual visit to Florence. The aim of this activity is to give kids an indication of what this amazing city is like. I purposely did not include very difficult questions or complex activities; this is really about having a wander around and discover some of the places that are so important in the history of the Renaissance. The outcome of this virtual excursion is “Seven Florence Facts”; students just have to share seven interesting renaissance facts they learnt as a result of this online excursion. Activities include walking around Florence Cathedral (Il Duomo), going inside the Uffizi Gallery, sliding a photo on History pin to see what the Ponte Vecchio looked like after WW2 and a look inside a Medici villa. This entry was posted in ideas and tagged edtech, excursion, geography, history, renaissance on October 26, 2014 by Waarom. Today I learnt about Evernote. I have been using it on and off for a while, but I was aware that I was not using its full functionality. So I attended a free #evernotemeetup, organised by Bec Spink. I came away with many new ideas and I feel inspired to organise myself better. I look forward to using Evernote in the classroom and in my personal life. I know I’m only scratching the surface with this powerful tool, I’ll share more when I discover more. This entry was posted in ideas and tagged edtech, evernote on March 8, 2014 by Waarom. “If This, Then That” (IFTTT, pronounced as IFT) is the best way to automate tasks and connect different parts of your internet social ventures. This entry was posted in ideas and tagged digital, edtech, facebook, technology, twitter on December 27, 2013 by Waarom. This post is inspired by @jivespin who runs a fabulous blog full of great teaching ideas. His tweet (below) made me want to play around with Tagxuedo myself, it had been a while. At the time of writing, importing images in Taxuedo is still in Beta so you can still import images for free. I will soon be doing Weimar and the Rise of Hitler again so I made two Taxuedos, one of Hitler and one of Stresemann. I used the Wikipedia entries as my sources list, but took some Wikipedia specific words such as: Edit, Navigation, pp, Wikipedia out of the word list. It is interesting to see the differences between the two. This entry was posted in ideas and tagged edtech, essay, wordcloud, writing on September 15, 2013 by Waarom. I am fascinated by Steve Collis’ idea and proposition that Technology equals a Space. I want to spend more time exploring this and will write more soon, but for now, please read Steve’s blog post, watch the video and read some interesting tweets in my Storify on the topic. This entry was posted in ideas and tagged edtech, learning, space, technology on September 1, 2013 by Waarom. How are schools to keep up in this fast-changing world? One answer is BYOT. Bring Your Own Technology. The concept is simple: if a student already has a preferred technology at home, bring it to school rather than duplicate the cost and time spent learning to navigate a new device issued or mandated by the school. Manor Lakes is one of many school’s operating on a similar model known as BYOD — Bring Your Own Device — that limits the technology to a specific product. The next step is obvious — students will be given the freedom to bring to the classroom technology already available at home. The BYOT model is fairly new, with only a handful of schools around the country using it. Backers say schools that have adopted BYOT are experiencing better results from a more personalised education, and enhanced engagement between the home and school. But words such as equity and access keep cropping up. This entry was posted in ideas and tagged edtech, IT, technology on May 28, 2012 by Waarom.